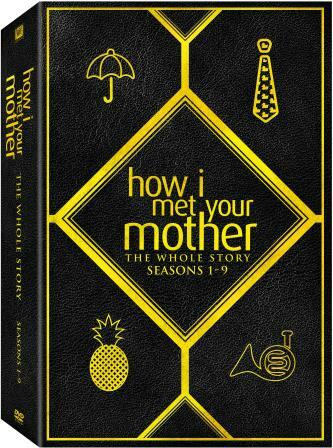 With its limited-edition Bro Code Playbook packaging, “How I Met Your Mother” – The Whole Story makes the perfect gift for the holidays. 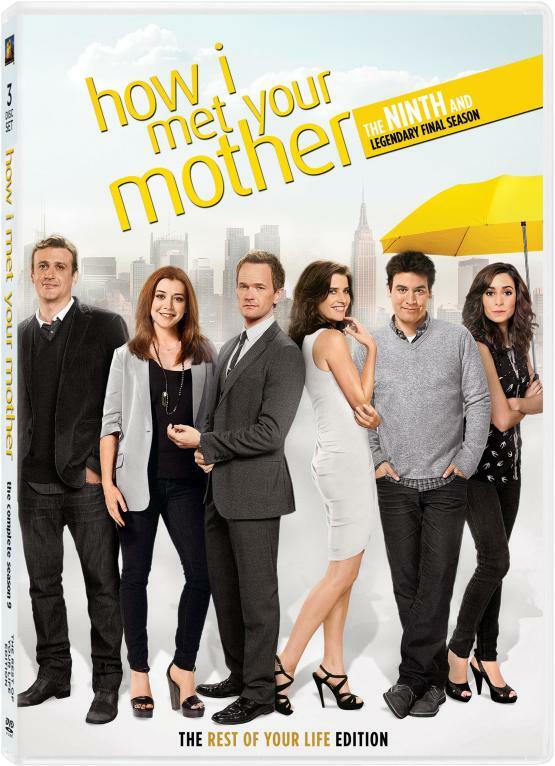 The collection includes all nine seasons of the Emmy® Award winning show along with the show’s alternate ending fans have been eager to see. 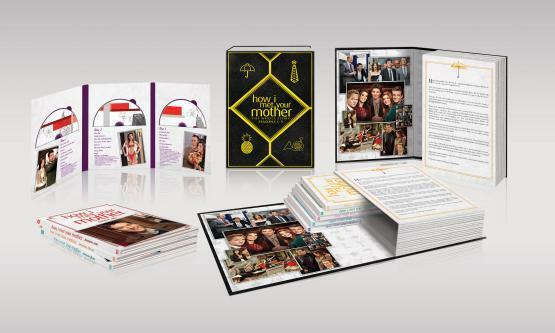 A brand new bonus disc comes loaded with featurettes including a complete series retrospective documentary of the series, a piece focusing on the casting of the infamous mother, a look back at how the Mosby kid sequence from the finale was shot back in 2006, the San Diego Comic-Con introduction and panel from 2013, a live table read of the touching series finale and an in-depth look at “The Pineapple Scene” where the mystery of the pineapple is FINALLY revealed!